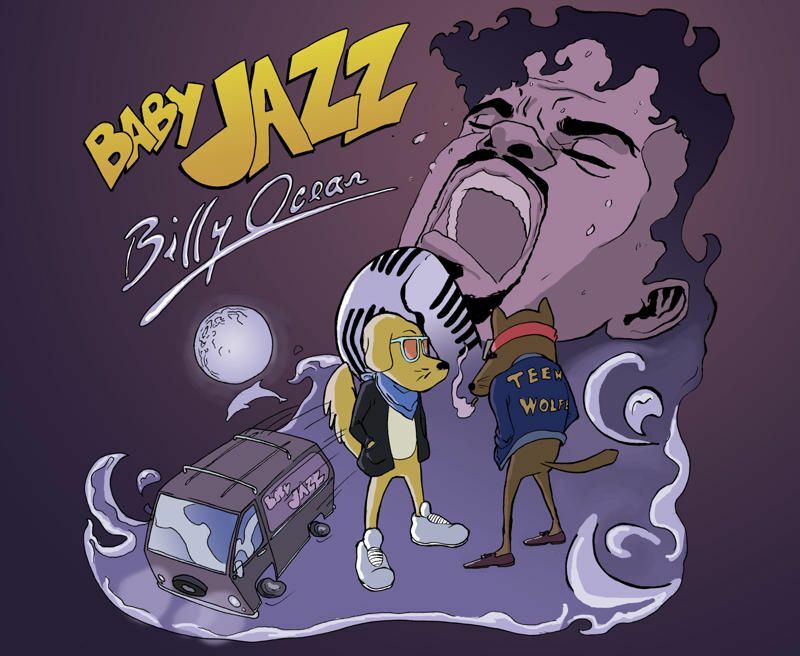 Today’s gift is brought to you by Baby Jazz, a collaboration between Golden Chow (Samuel Cooper of Sunglasses) and Teen Wolfe (Elgin Braden of Aux Arc). 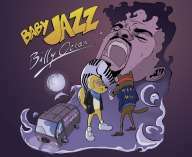 After Song for the Season and Michael Jordan, Billy Ocean is the third single released and will be included in their full-length album, that will be accompanied by a comic book starring the duo. We really don’t know how to categorise this brilliant and eclectic project but this jam sounds like a “spaghetti western reggae song”! Show #213, 15th March 2011 w/ Rude Pravo, Vernon & Burns meet Lied Music, Spinki Menta, James Ilgenfritz, eu, Baby Jazz, Critical Picnic, Neil Postman, Sergei Beloshnikov a.o.